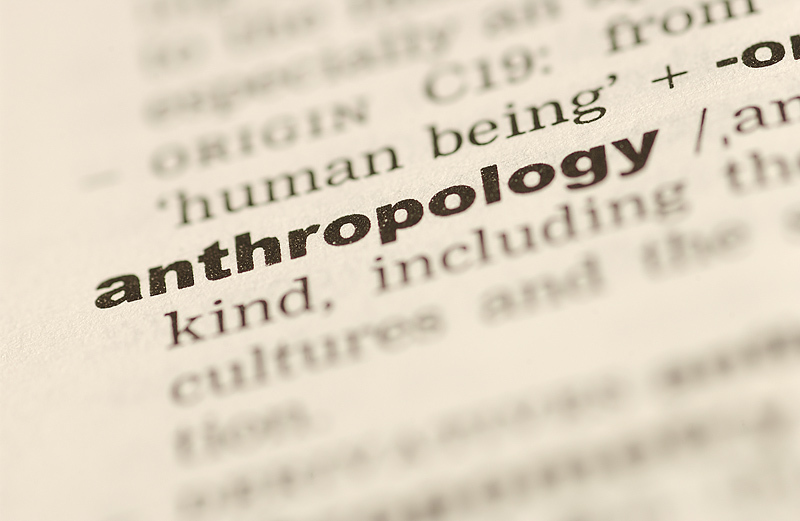 I have spent the past few days listening, learning and otherwise listening to my peers prove the case for the value of advancing human understanding through ethnography: the central methodological practice of research in cultural anthropology. The theme of this year’s EPIC conference was “Renewal”: focusing on how we can use ethnography to contribute to improving design of things like innovation for public services, health care, communities in need, technology and other products that affect and our affected by our human existence. One presenter shared her work that unearthed the social, cultural, political and economic barriers to the growth of the music scene in Savannah GA and why if it were to thrive it would contribute to the advancement of the community. Then she asked for help designing the path forward. The keynote speaker talked about how, at her non-profit design agency, she used the study of local context to help teenagers in an isolated rural community reinvigorate their city through the application of design: in particular, building farmers markets in an agricultural town plagued by obesity and at the mercy of regular natural disasters like floods and tornadoes. Yet another presenter, neither anthropologist nor designer, talked about how she has used ethnographic methods to understand the fragmented operating culture at an under-performing hospital innovate their services: cutting down emergency room wait times 4 hours to 30 minutes and dramatically improving the patient experience as a result. Another used imagery to talk about how design of public spaces like the High Line in New York City have created a new way to experience the context of a city. And one anthropologist discussed how the metaphors and vernacular used in media to talk about the city of Detroit have actually perpetuated a “white hero” myth and ignored the possibility of inspiring the 85% of the populace their who are African American to improve their city. The other various applications of the study of context to help improve peoples lives and even renew our own discipline has left me feeling both affirmed and inspired. When I was an undergrad studying anthropology I would get asked all the time “what are you going to do with a degree like that?” I would tell them: ” I don’t know. But I know it will be something in business and something cool”. Little did I know that i would spend a career learning and applying ways to use anthropology as a business practice to help “renew” our world. In reality, that’s exactly what I do. It’s why i go to work every day and love it – despite the expense reports and time sheets and tight time lines and sometimes stressful sleepless nights. The Ethnographic Praxis in Industry Conference (EPIC) illuminates social phenomena through theory and practice. We explore, debate and engage knowledge production in the digital age. While business is a primary context for this activity, the effects of ethnographic work are far-reaching. EPIC is committed to the view that theory and practice in inform one another , and that through our work in a range of settings, we transform industry and the world.